Looking for mini storage or Public Storage near you? 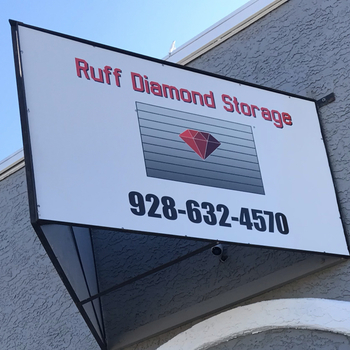 SelfStorages.com has 131 self storage rentals near Wickenburg. This is a 29 unit storage building with all inside storage units. Units are 5x10, 10x10 and 12x17. We also offer outdoor storage for RV’s and trailers.